Instantly price all incoming leads as soon as they're received! Your customer will no longer have to wait for someone to manually produce a quote. Quote on platforms such as QuotesTR and uShip! You are in total control of your pricing. Create a pricing structure that is as simple or as detailed as you wish! 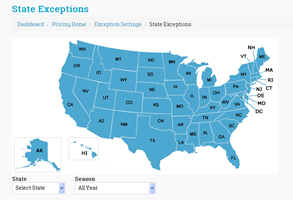 From Price Per Mile to Zip Code Exceptions, we've got it! 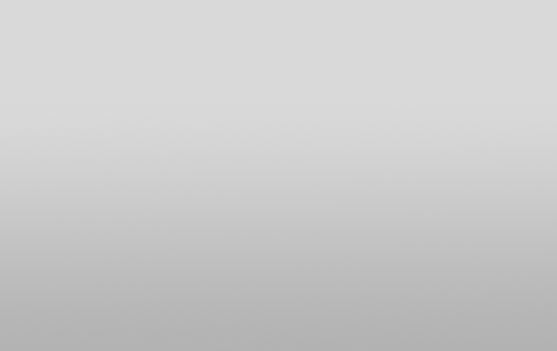 Send an automated email response to any quote request that you receive! 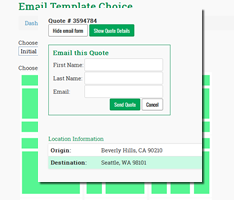 TAQ will price the shipment and send the quote via your customizable email template. Using an auto quoter ensures that the customer is receiving a consistent price from your company at all points of contact. TAQ is very versitile. Use as many or as few of the options as you want. Just want to get a price? No problem! Ready to get a full CRM? Turn on Pro ABD with just the click of a mouse! Create multiple users, each with their own views and set of rights. A company is based upon different roles, why should everyone use the same login information? 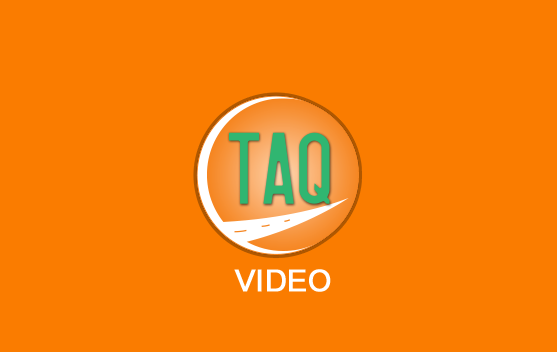 One of the best features of TAQ is its ability to integrate with many different software programs, quoting platforms and websites. We proudly integrate with QuotesTR, uShip and offer APIs and plug-ins to use on your own website. TAQ allows you to create a pricing system that is based off of data rather than the "feel" of a load board. 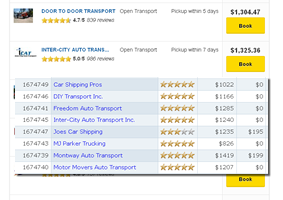 Properly priced shipments lead to happier carriers, which leads to better service for your customer. Happy customers lead to more money in your pocket. Instant quotes, consistent pricing and improved quote accuracy go a long way to help turn prospective customers into paying customers. Happy customers and a lighter workload improve employee satisfaction.